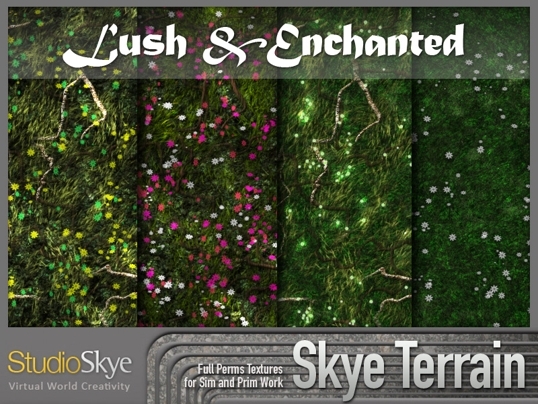 Studio Skye is dedicated to making great textures for Second Life and other virtual worlds. 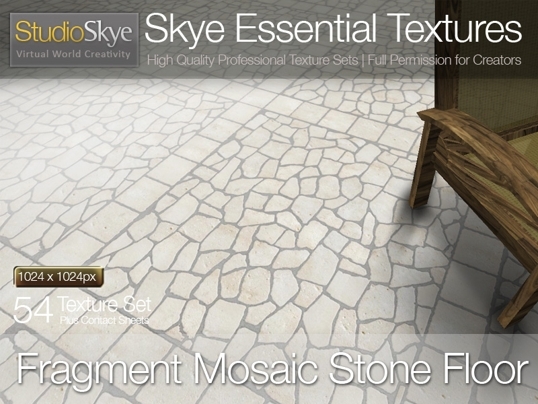 The aim is to provide texture packs which give you range of creative options for your Second Life design project. 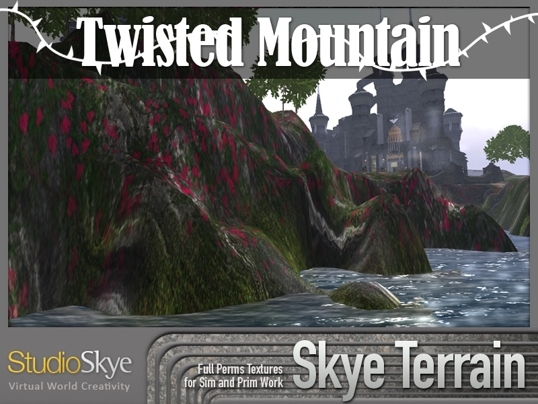 Second Life ® and Linden Lab® are trademarks or registered trademarks of Linden Research, Inc. All rights reserved. 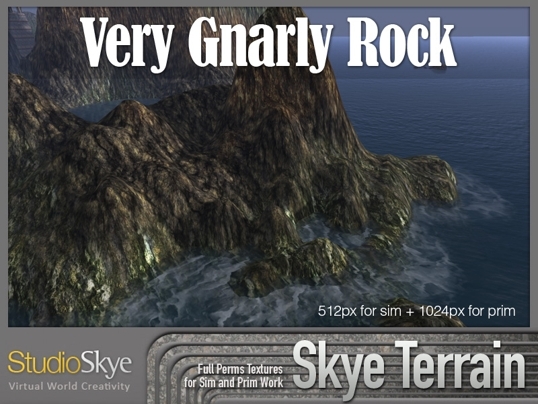 No infringement is intended. 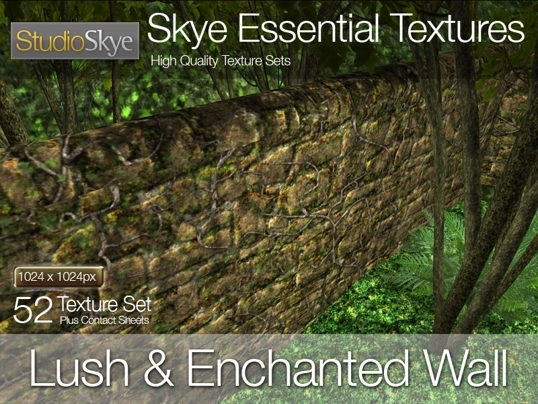 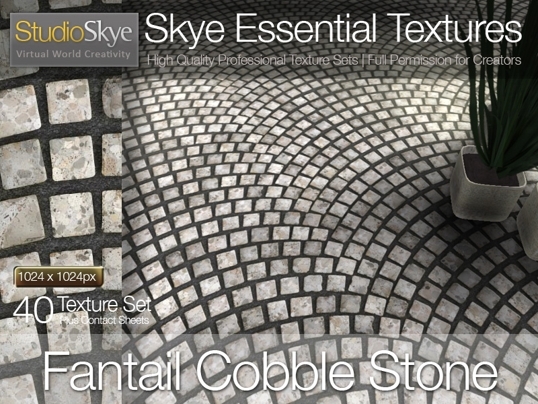 Studio Skye Stone Textures offer you a wide range of texture sets suitable for use in Second Life Textures repeat seamlessly and are optimised for use in the Second Life virtual environment. 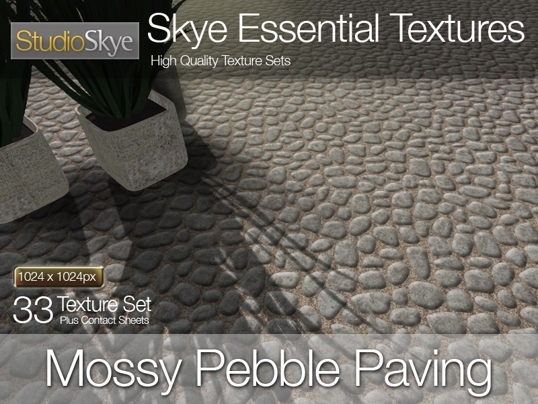 Packs range from paving stone textures to ancient wall textures. 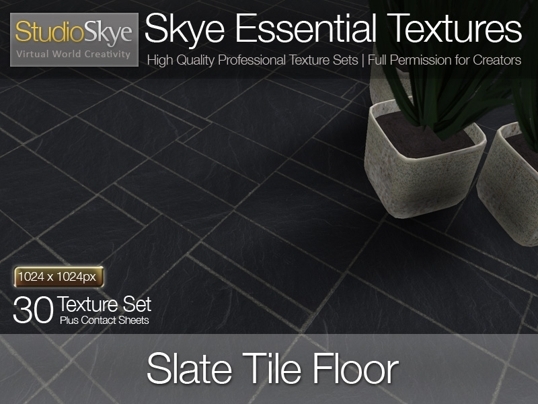 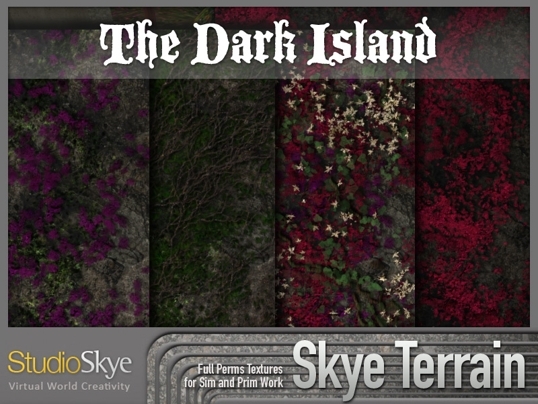 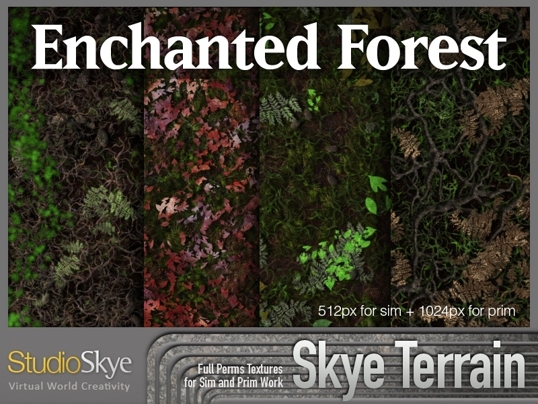 Studio Skye Terrain Textures are designed to give you a quality range of textures with subtle variations on a theme. 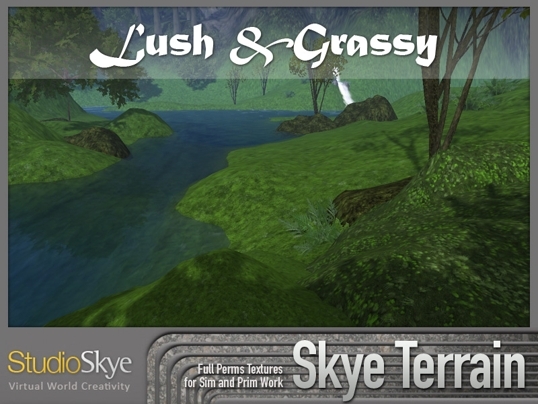 The aim is to give you more choice and control over your for Second Life sim design. 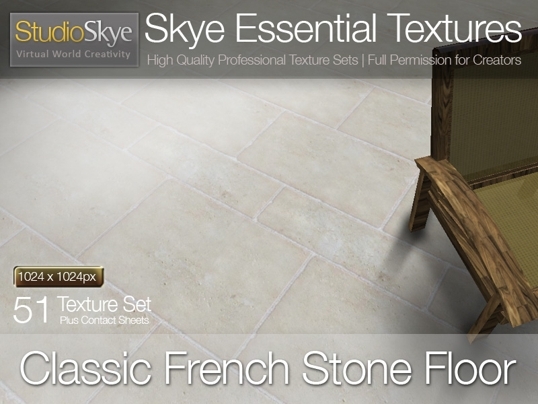 Products can be purchased inworld or on Second LIfe Marketplace. 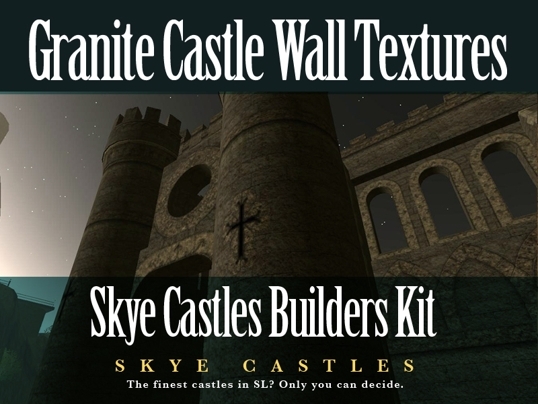 Each product has a link to Studio Skye’s inworld store location as well as Second Life Marketplace where you can but for direct delivery to your avatar.